The day has finally come. You’ve chosen your venue, and now it’s time to really get into the fun stuff… The wedding decor! While it can take months searching for the perfect dress… I have something that will make your life a little easier for the rest of your wedding plans. 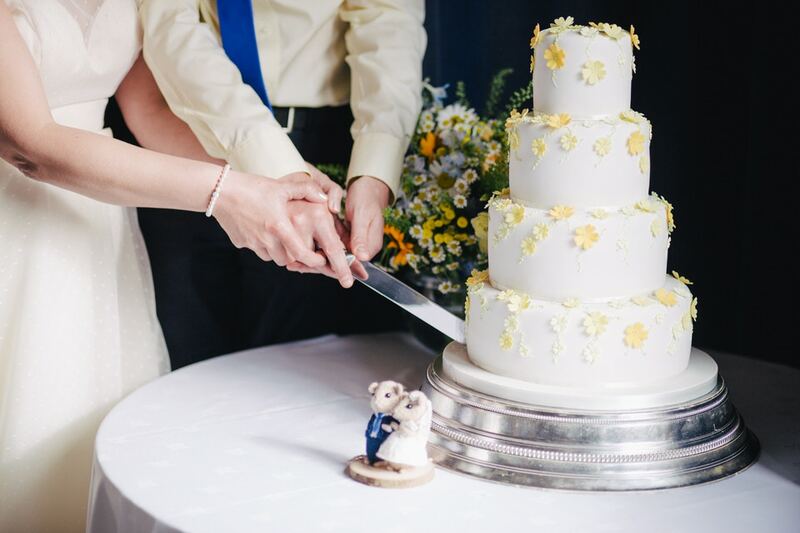 I’ve written what I believe to be a bite-size overview of the necessities to consider when decorating your wedding… and of course, why it is so important to do so! Will the ceremony be inside or outdoors? Will you have a traditional priest marrying you? Or are you going for something a little less conventional? When you wake up and put on your dress, does it show you off in the best way possible? These are all necessary considerations when planning your wedding decor. And will make a huge difference to how you feel on your special day! This may sound weird, especially if you’ve chosen an indoor venue… they’ll have lights right? Right! But… using certain lighting to personalise your wedding decor can create that “dreamy” wedding feel. From fairy lights to lanterns, and candles to fire pits… the possibilities are endless. Whatever you choose, remember to consider the venue itself… and what works with it’s already stunning features. 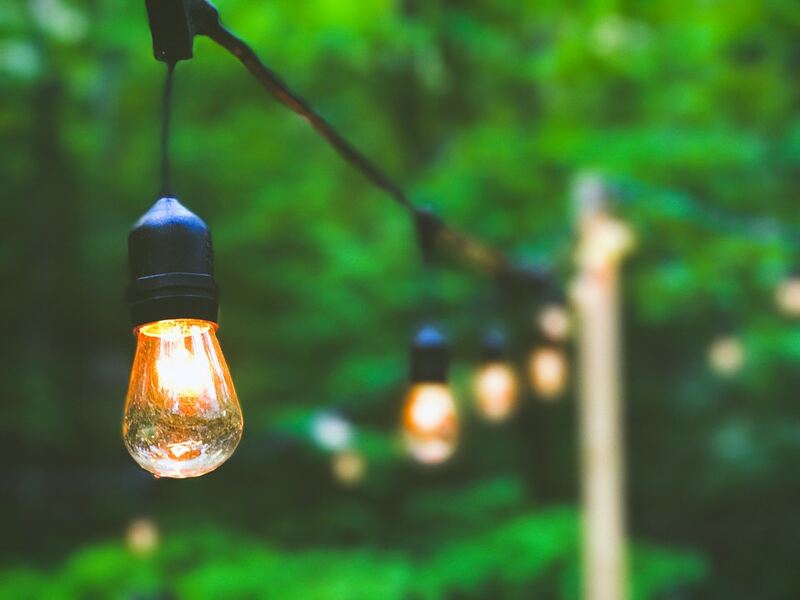 Aside from the whimsical vibe you’ll have created, your lighting will have more than one purpose. You can also incorporate it into an activity! Interactive wedding decor is a great way for people to meet each other. And perhaps a photo booth filled with props could be one of them! 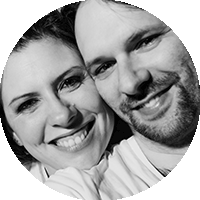 Speak with your wedding photographer and see what they can do to mix it up. Check out: 5 Questions To Ask When Booking Your Wedding Photographer. Even if you decide on something different, creative lighting will be a vision in your photos. Plus your photographer will truly thank you! As we’ve already got lighting covered… consider whether you prefer the flowy or elegant wedding decor to match. Bunting is a great way of tying a place together, but remember to choose what will work best with your theme. 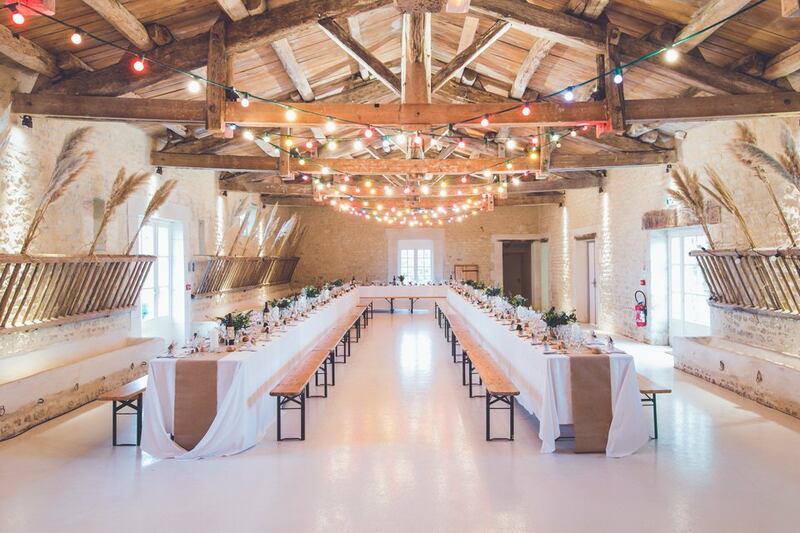 Nowadays, there are millions of alternatives to bunting including paper lanterns, fabric garlands or natural floral pieces… These are just a few of the options you can consider for your wedding decor. Naturally saving the best for last… we have FLOWERS! 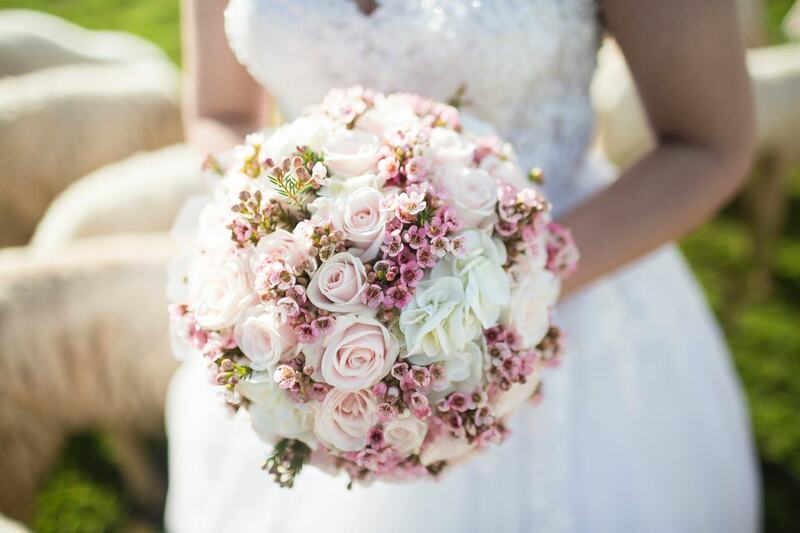 From your bouquet to your centrepieces… flowers are a running theme in almost every wedding! My advice: stick to your tones. If you have a specific colour tone in mind, choose flowers that accentuate this. 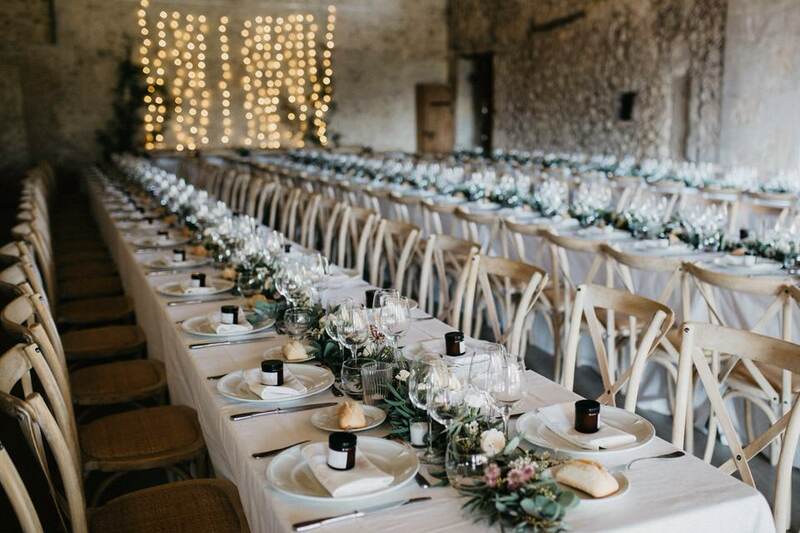 Consider whether it’s necessary to have a huge array of flowers scattered around your wedding when taking a simpler route could be the way to go. Stick to what you know, and work from that. You will feel happiest surrounded by flowers you love (and your wallet will thank you!). Candles: to create a homey, personal vibe, and always a little romance. Runners: a perfect way to tie in your colour theme, alongside your bunting and hanging decorations. Table Numbers (and the plan! ): for obvious reasons! The guests can read the table plan and figure out where they need to be sitting. Name Cards: again, so needed! Also, a way for you to make everyone feel included, and considered. 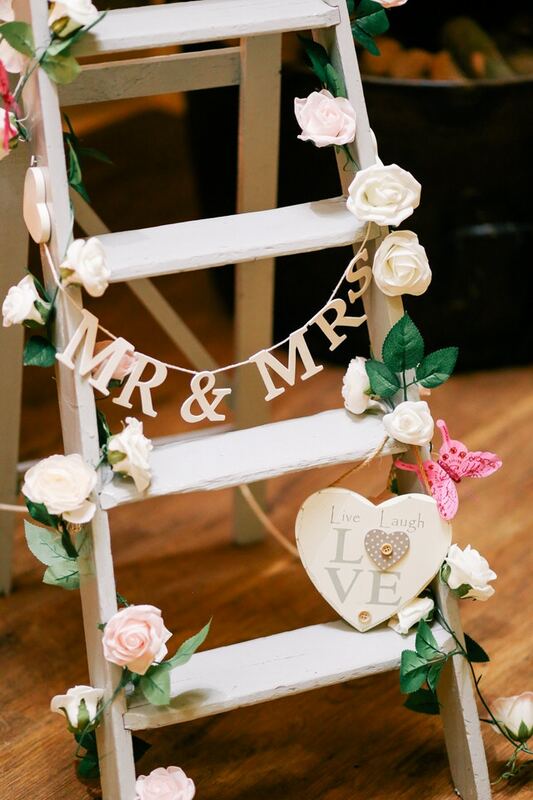 An easy step to personalising your wedding decor! Trivia/Games: to break the ice and have some fun, of course! A sweet surprise: because everyone loves a bit of chocolate! Whichever you focus on, make sure they work with your theme and you will be pleasantly surprised! Your tables create an aesthetic to your wedding – make sure they say “this is OUR wedding“. Wedding decor is typically viewed as the decorations, while many of us forget about the food and the booze… in this context, of course! There’s no reason to suggest your food (especially, the nibbles!) can’t tie in with your wedding decor. From the plates to the actual food that’s served on them… this little attention to detail will make your wedding truly memorable! Remember, as humans, we eat with our eyes, and love with our tummies. This is a fail-proof way to personalise your wedding decor for your guests. Secondly, consider cocktails. This can either be an interactive activity where people can go to the bar, follow a menu and take a “crash-course” in cocktail making (whilst drinking them… duh! ), or they can sit and watch some really awesome bartenders do it! 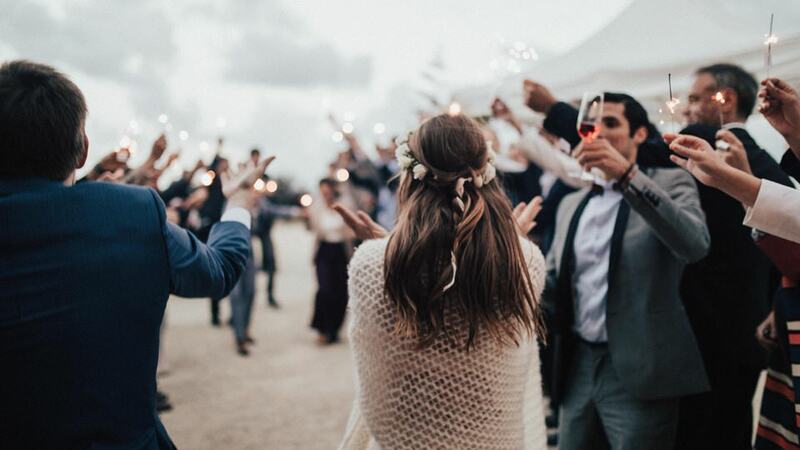 Either way, cocktails have a way of exciting people and creating something unique like “Beth&Terry’s Wedding Water”… is another great way of creating a memorable wedding day. This post may have a way of making you feel a large amount of your wedding decor goes into making other people happy. Ultimately, this is not the case. Your guests’ memories will help you relive your uniquely special day… and that is something to you’ll enjoy for years to come! Regarding party favours, think about what you would like your guests to take away from your wedding… both physically, and metaphorically. Something easy and financially forgiving would be something DIY. Goodie bags filled with yummies or a personalised keyring/card/something trinkety… are always received well. For something more engaging, consider putting disposable OR polaroid cameras on a stand amongst your wedding decor… you can either send out the photos a week later as a thank you or get everyone to take a polaroid home with them. Additionally, you could opt for a favourite artist, or DJ, and create an amazing dancefloor! Though not the most memorable option (after a few too many! ), music is the ultimate way to celebrate. And you WILL have the best day of your life.